Cord blood is the blood taken away from a newborn baby’s umbilical cord. It is a rich source of unique cells that can help treat a variety of medical conditions and are currently being used in clinical trials for hearing loss, brain injury, autism, Alzheimer’s disease and more. Umbilical cord stem cells are very powerful cells and are considered to be the ‘master cells’ of the blood and other tissues in the body. They are the most primitive type of cell we have in our bodies and have the ability to transform into other types of cells e.g. skin cells, liver cells, neuronal cells of the brain and blood cells. 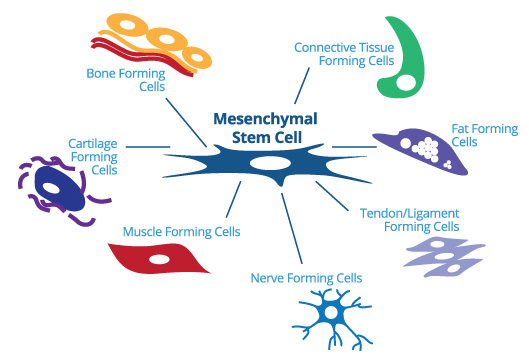 There are three major cell types found in the cord blood such as haematopoietic stem cells (HSCs), mesenchymal stem cells (MSCs) and the very small embryonic-like stem cells (VSELs). VSELs are a group of cells found in the cord blood that are very small in size, however have maximum regenerative potential and have the ability to become any type of cell in the body. Current research focuses on using VSELs for the treatment of cardiovascular diseases, retinal disorders, and cerebral vascular diseases. The process of collecting the cord blood is safe, simple and painless for both mother and baby. 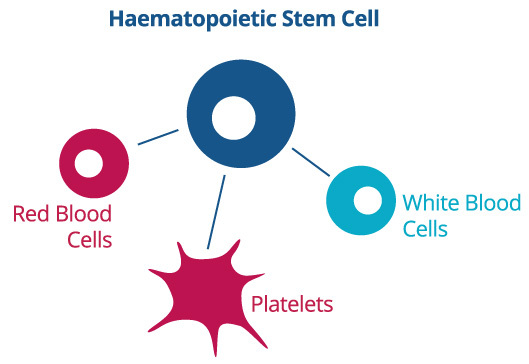 Cord blood stem cells can become almost any type of cell in the human body. You only have one chance to collect the cord blood, that is right after your baby is born.